In today’s hectic life, every person goes through some kind of stress. To get relieve from stress not everyone prefer to take drugs. How convenient it would be if someone tells you about a drugs free stress relieving procedure by just visiting your dentist. 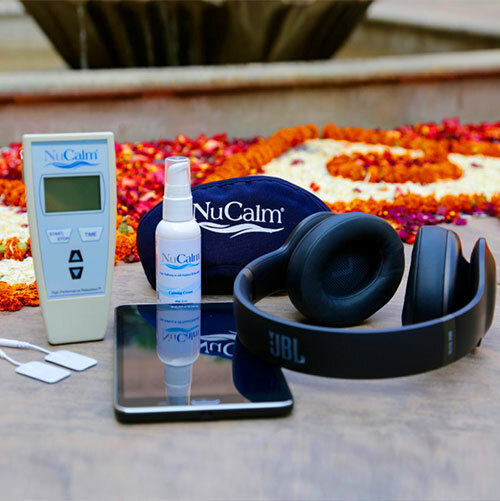 Nucalm is a drug-free, easy to adapt, cost-effective, neuroscience technology which is designed in a way which naturally makes your body and mind relax within minutes. 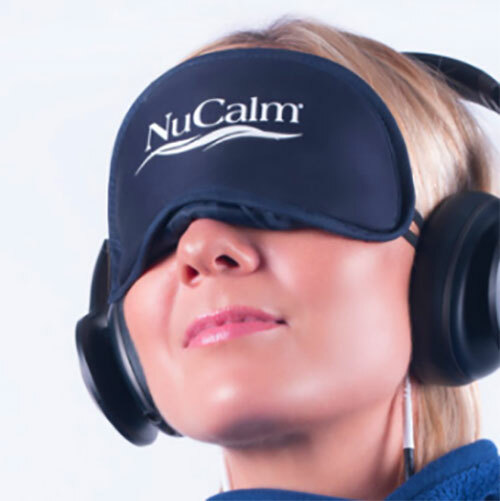 Nucalm helps you to feel better by relieving stress from your body and mind. Nucalm is composed of four key factors that work in together in order to experience relaxation as soon as the procedure begins. Nucalm is a tried and tested procedure. It has been experienced by 250,000 patients, who were all satisfied with its result and none have reported any side effects. 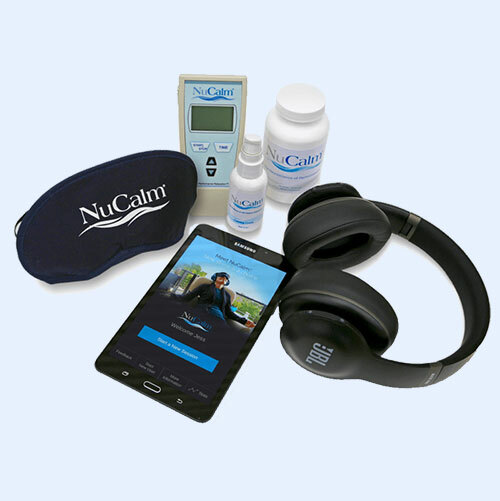 Nucalm works on your brain waves, which brings beta brain function down as compare to the alpha and theta brain wave function which collectively helps to calm your body and mind. Nuclam is different as it helps you to relax naturally without taking any drugs and medication. So, now you don’t have to worry about the side effects of the medications and just enjoy its stress-relieving benefits. Nucalm works mainly in 4 steps. At the end of these steps, people reach their peak relaxed state of mind and body and are ready for their procedure to begin. Step 1: The first step begins with chewing some kind of dietary supplements which will enhance the effect of the further three steps by counteracting the effects of natural adrenaline. For best results, it is advised to chew the supplements for 90 seconds thoroughly inside your mouth. Step 2: In this step, electric stimulation patches are placed behind your ears which produces relaxing effects. Cranial Electrotherapy Stimulation Device is the tool which is used in this step. This device is approved by FDA and is used for more than 50 years. Step 3: Next step is to put on some headphones and turn on soft music which will cancel all the disturbing noises and will help you to bring your mind to the pre-sleep stage. The music will help in keeping your brain waves between 12Hz to 4Hz. This is the sleep range for the alpha and beta frequencies. Step 4: In the last step, a mask is put over your eyes which will help you block your vision and provide you a relaxing experience. Although it hardly takes 3 to 5 minutes to complete all the steps. But, after this, you will reach into a deep relaxation and in the first stages of sleep. After undergoing through this process its effects can last for a long time. And the patient experience lowers blood pressure and stress relieved for some days. In the process of Nucalm, the intake of dietary supplements is not recommended for pregnant women and under 12 kids. Also, patients with a pacemaker or a brain implant are not allowed to use CES device. Patients with claustrophobia are advised to not use the eye mask and to just close their eyes. Such patients are advised to just skip that particular step and go through the rest procedure of the Nucalm system which will help them achieve approximately the same level of relaxation as others.